Hi everyone hope someone reads this,just hoping for tips, my main question is about the dihedral of a Fokker DVII 16" wing span. 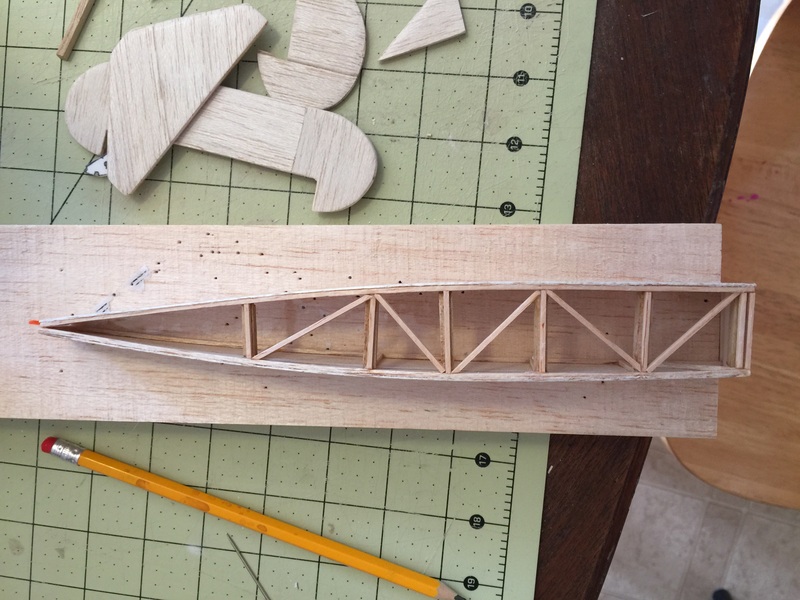 I'm trying to build it for indoor flight not because I'm experienced at flying but I love to build with balsa. How does the dihedral change going from free flight rubber motor to electric as3x 6 channel p51 setup (in case I wanna add later, for right now elevator and rudder). I hope my pics load so everyone can atleast get an idea of what I'm building. 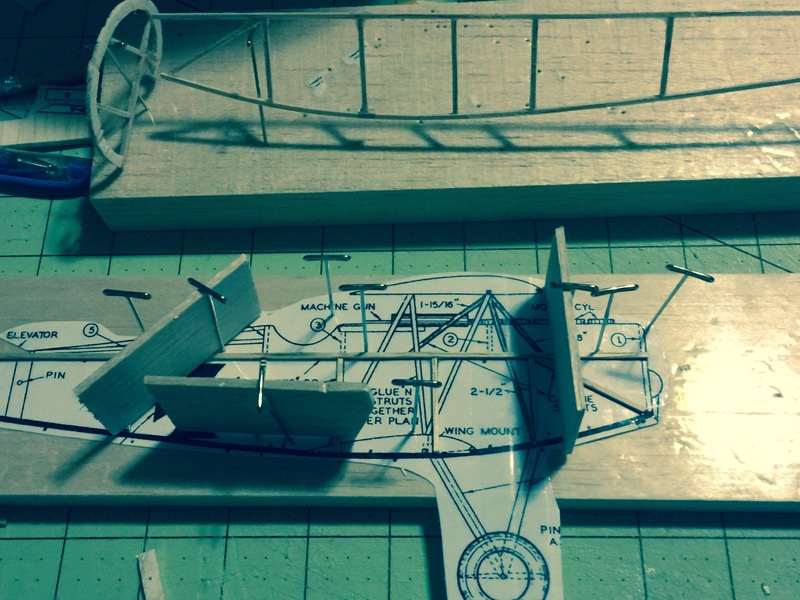 As someone who has built the Comet Fokker DVII a few times, with or without dihedral it will fly pretty well. 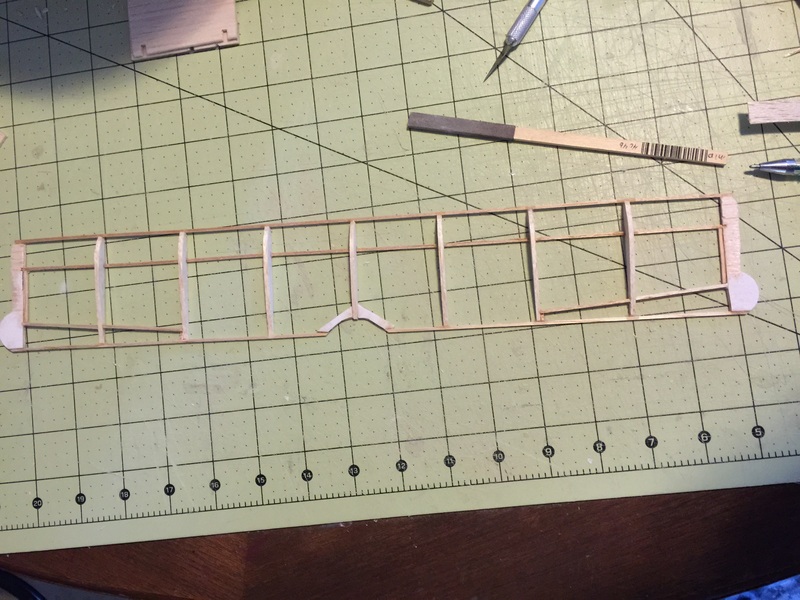 Just remember to change the CG to about the leading edge of the lower wing.